We have partnered with a number of great restaurants during the week. Please visit them when making your lunch and dinner plans. Each of these establishments support Aspen Gay Ski Week and our non-profit programs & mission, let them know you are an attendee. We set a special table for you, a table arranged with the most wonderful foods made from the most unique ingredients and prepared with the utmost care. 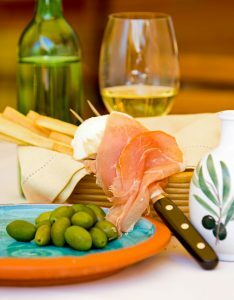 We bring you a love for great dining and a tradition of food and wine born of many years in the kitchen and a lifetime at the table. 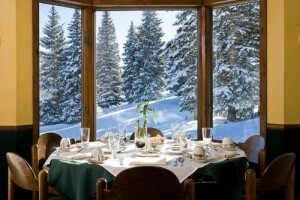 The Hotel Jerome is the setting for Prospect, one of the newest high end restaurants in Aspen. 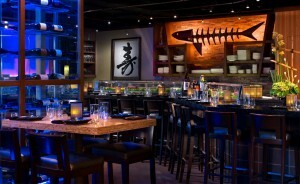 Kenichi Aspen, a local favorite, serves contemporary Asian cuisine and world-class sushi in a vibrant and energetic atmosphere. Master sushi chef Kiyomi Sano, and executive chef Kenichi Kanada have combined all the necessary ingredients to make Kenichi one of Aspen’s finest and hippest dining establishments. 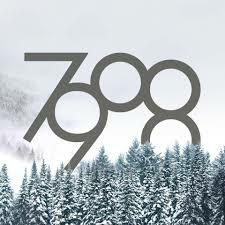 Located in the heart of downtown Aspen Colorado, Aspen’s hottest dining spot fills with glasses clinking in anticipation of a fantastic meal. This is Ellina. Named for the region of Valtellina in northern Italy, Ellina has quickly become the “talk of the town” in Aspen. 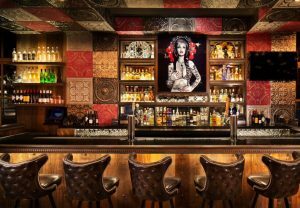 Element 47 is Aspen’s finest spot to wine, dine and unwind. 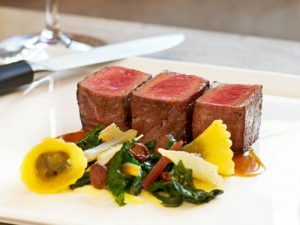 Tucked inside The Little Nell, element 47 serves Colorado Contemporary cuisine emphasizing local wagyu beef, house-made pastas and seasonal produce. 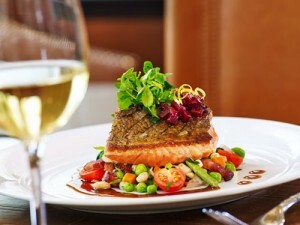 The dining experience is complemented by the hotel’s award-winning wine program and genuine hospitality. The name element 47 pays tribute to silver, the precious metal that first put Aspen on the map. Serving breakfast, lunch, après and dinner, seven days a week. and the soul. 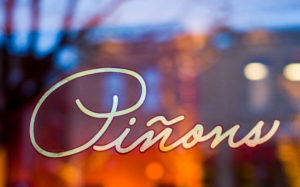 Pinons is celebrating 30 years of providing outstanding food, service and overall exceptional dining experience.Proud to be serving seasonal, locally sourced and sustainable product whenever possible. 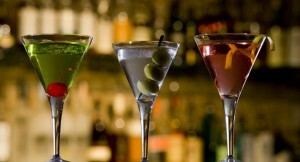 Aspen Public House is a modern gastropub located in the Wheeler Opera House building in the heart of downtown Aspen. Serving breakfast, lunch and dinner comprised of quality burgers, salads, sandwiches, and other Colorado inspired comfort food favorites. 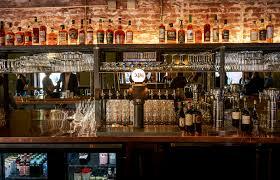 Boasting a late night kitchen, full bar, and year-round service (even shoulder season), Aspen Public House is great for families, locals and visitors alike.